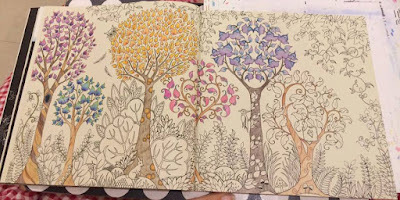 It's been my pleasure to be able to review three very different technique books. 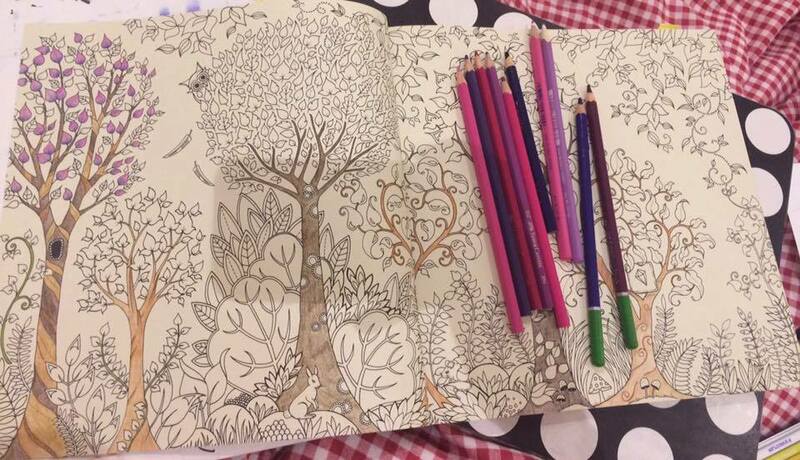 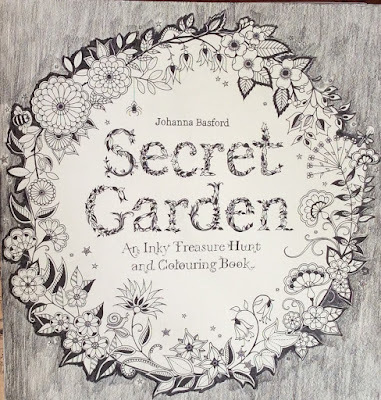 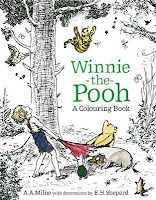 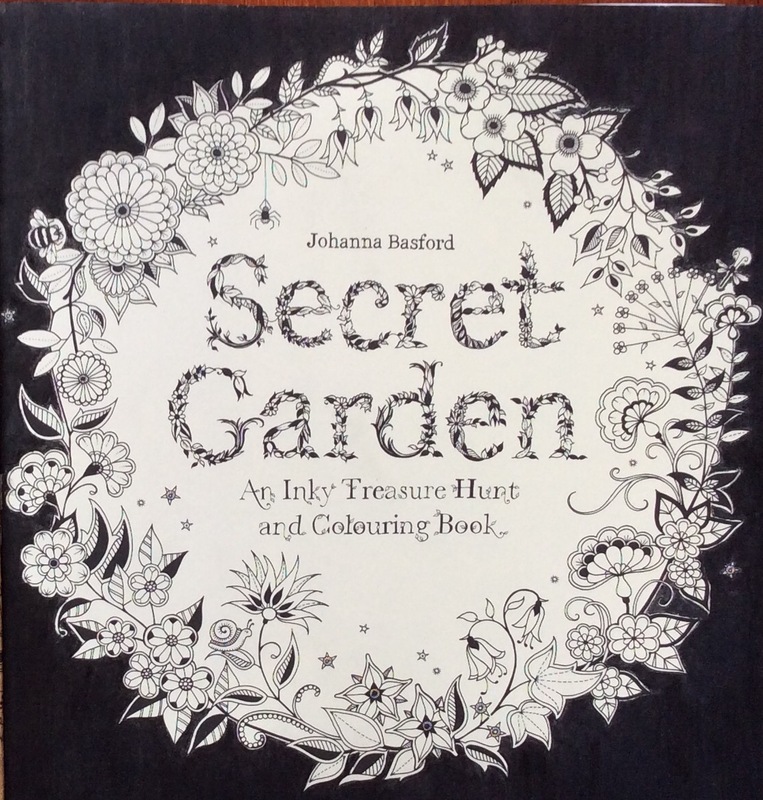 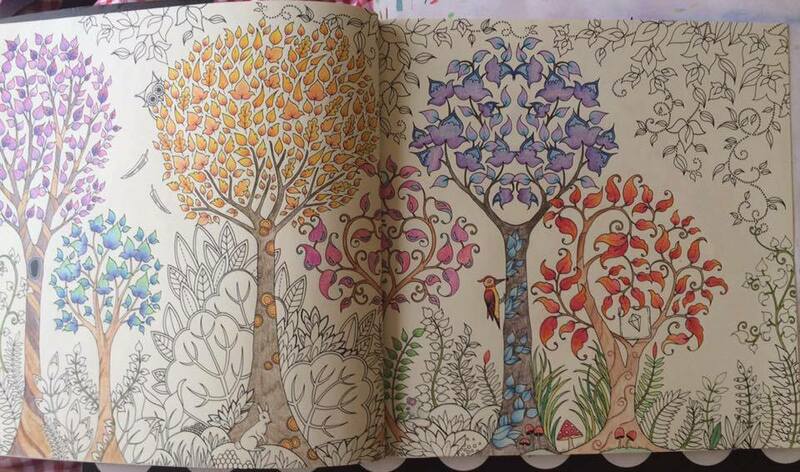 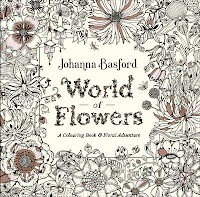 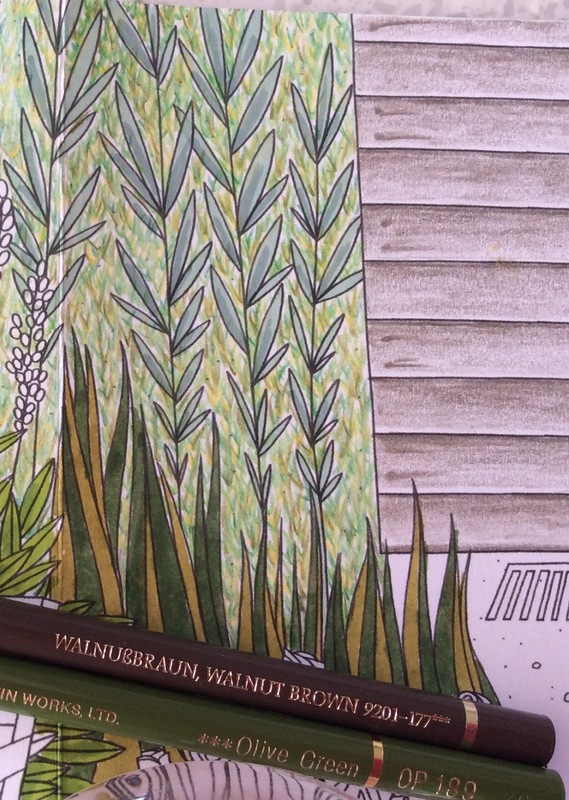 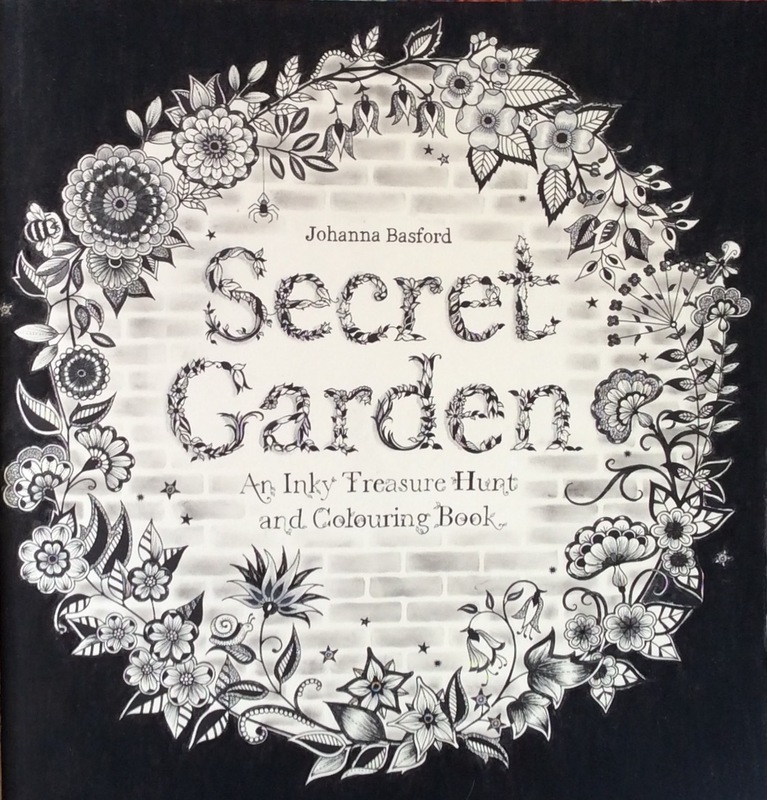 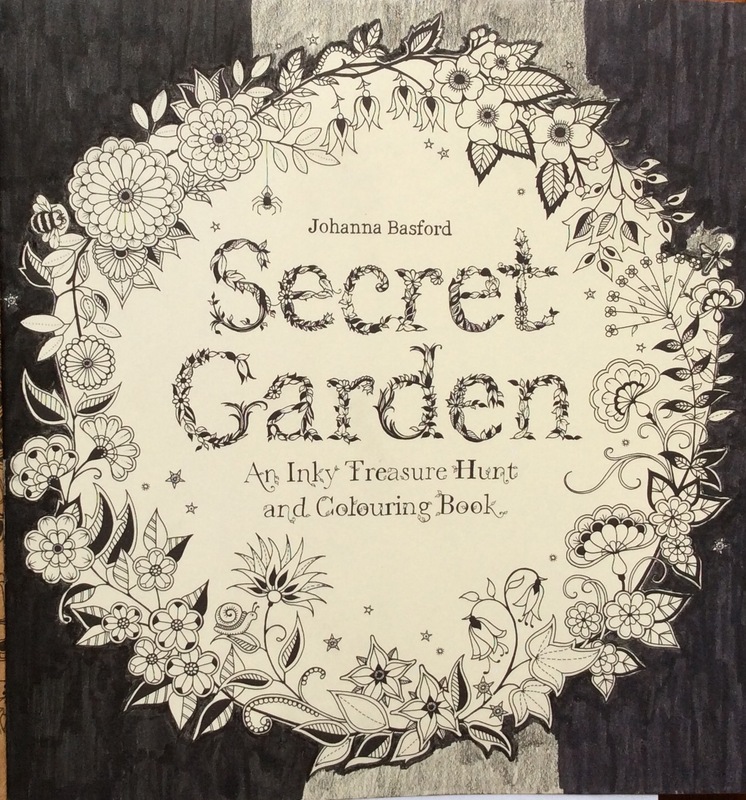 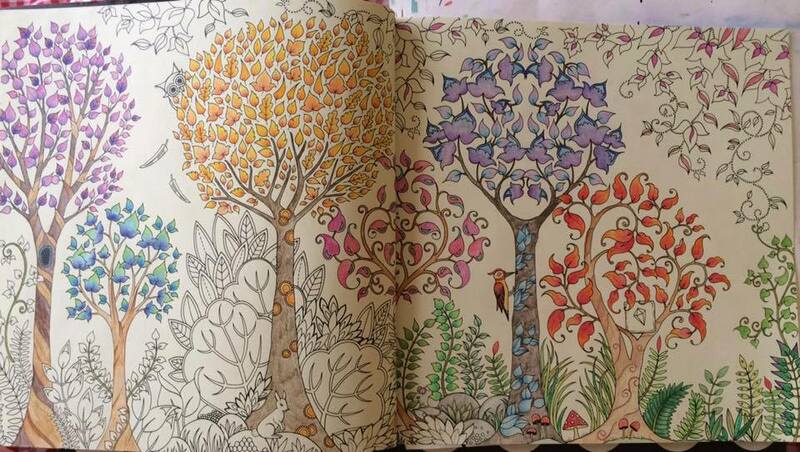 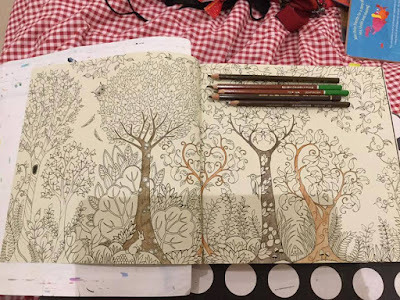 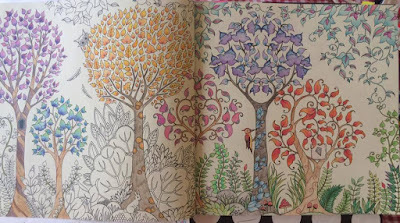 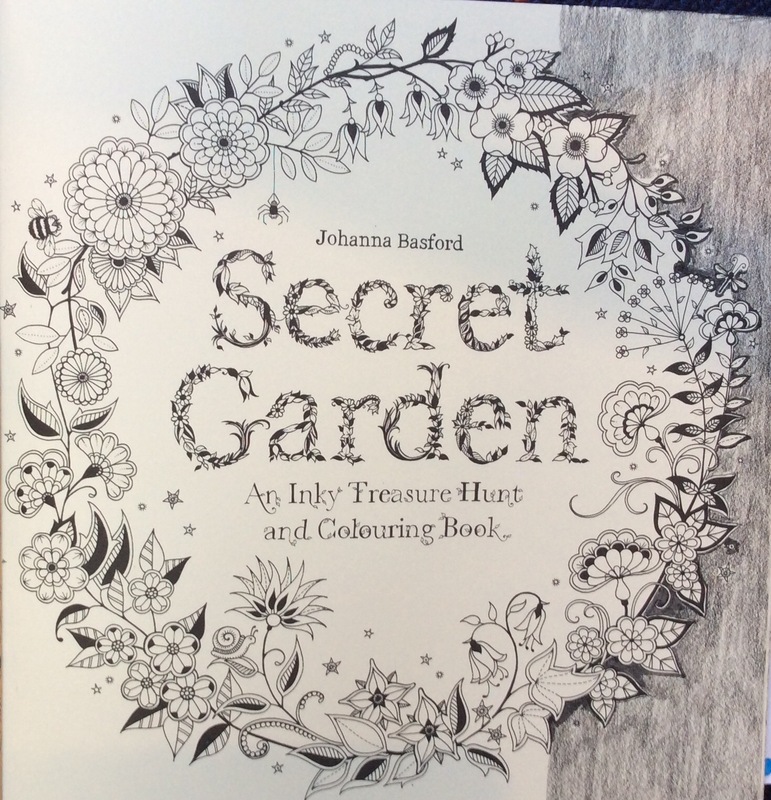 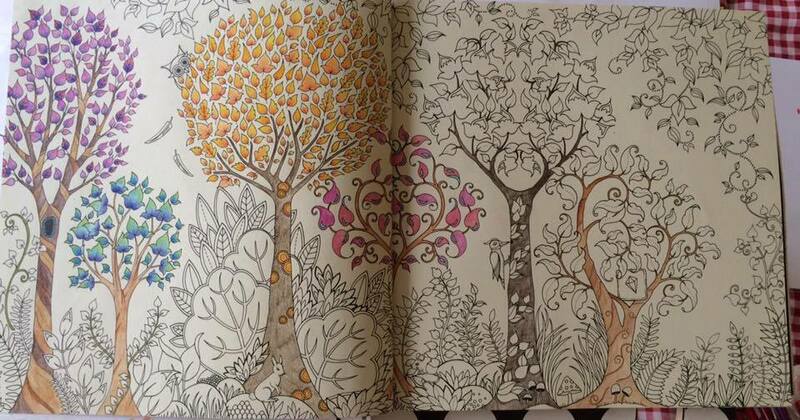 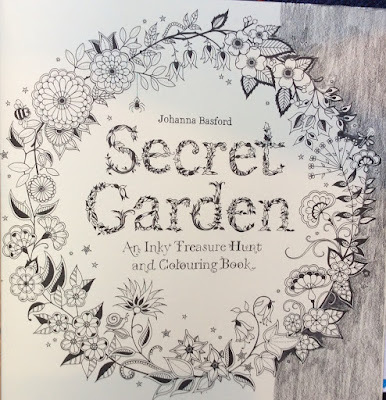 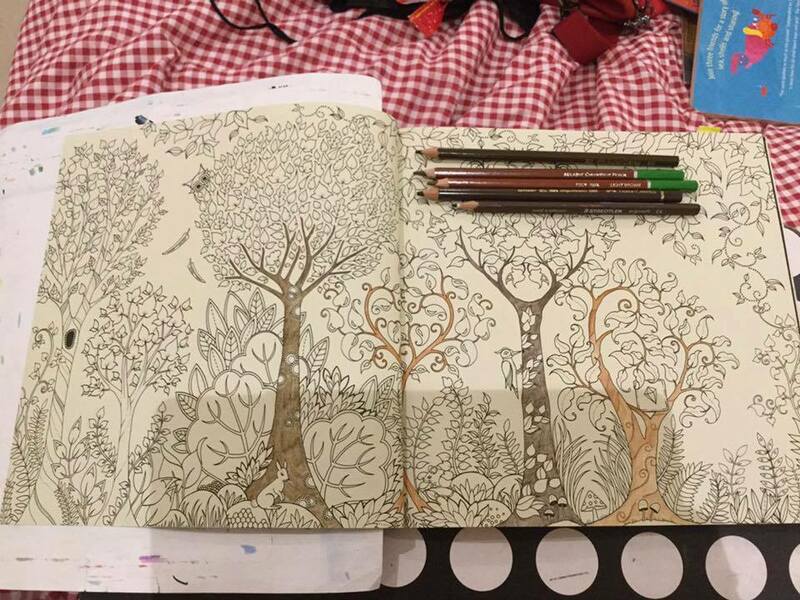 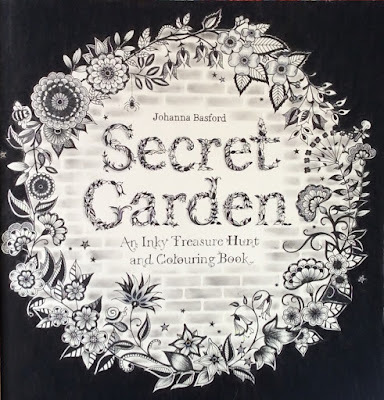 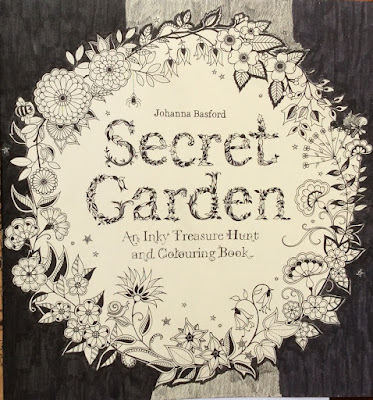 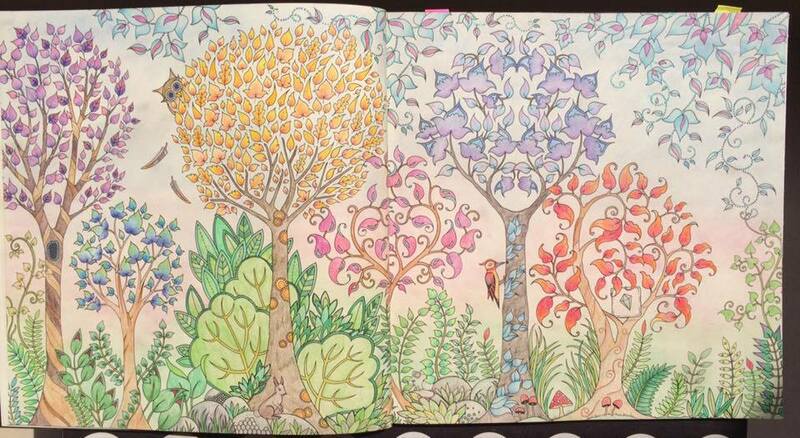 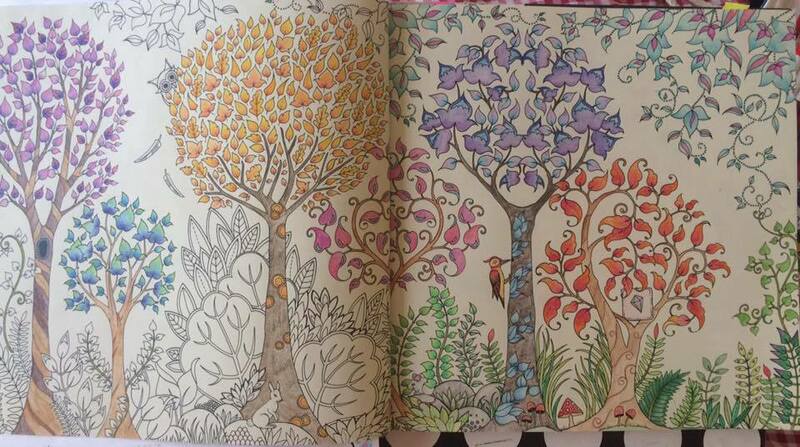 Creative Colouring Techniques is a good book for beginner colorers, using different materials and includes several colouring pages. 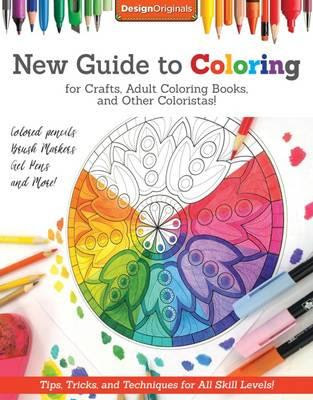 Recently I looked at A New Guide to Coloring which would suit a colourer with a bit more experience. 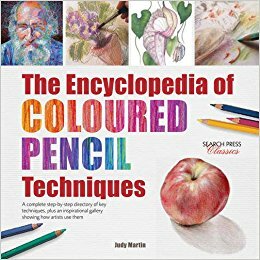 Now here is a book, devoted to various types of coloured pencils, that is not aimed at only colorers, but at artists in general. 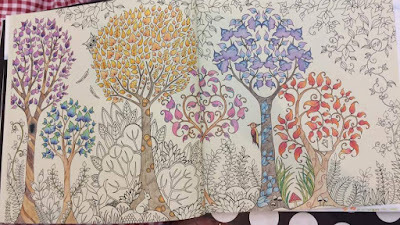 Who will love it - those who want to improve their colouring technique. 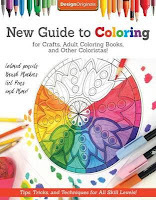 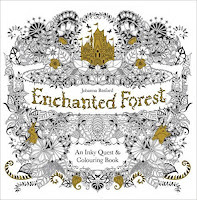 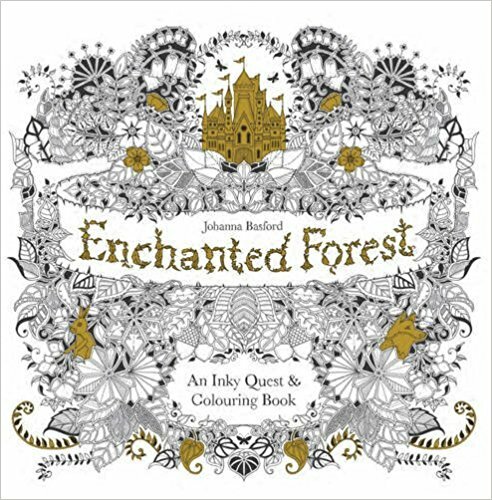 A New Guide to Coloring book - here. 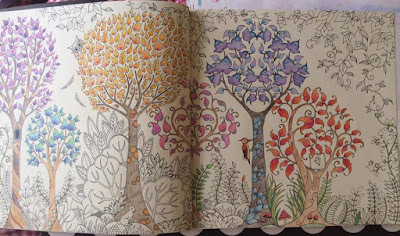 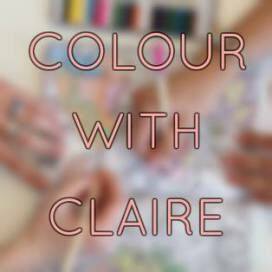 Creative Colouring Techniques by Felicity French - here. 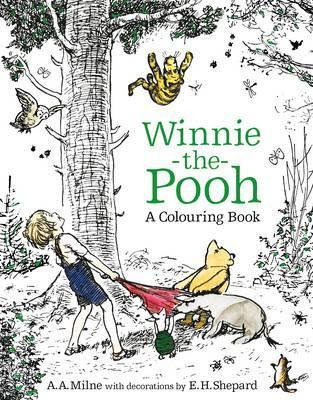 There's plenty in this book for me to learn. 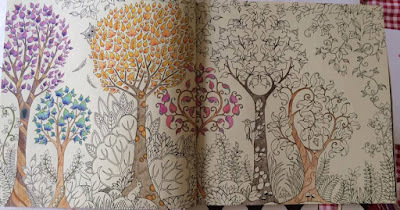 I particularly the themed sections with masses of artists' work to inspire me. 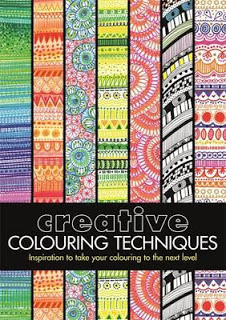 It may be the ultimate technique book for you to own. 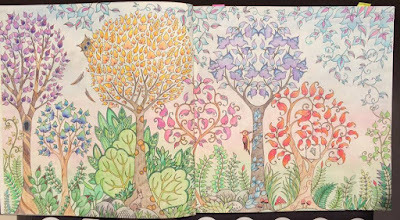 The book covers hard, soft, pastel pencils, graphite pencils and watercolour pencils. 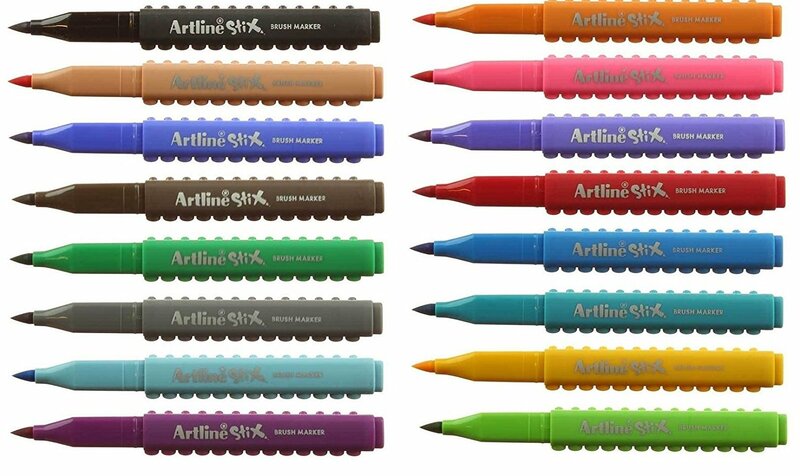 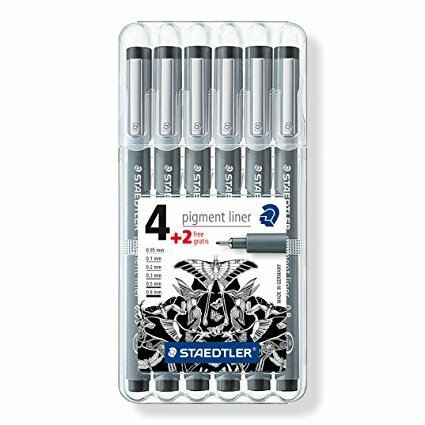 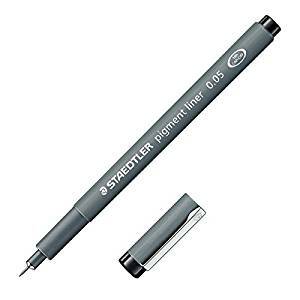 After a brief foreword the book has a explanatory list of different materials you may need for using pencils. 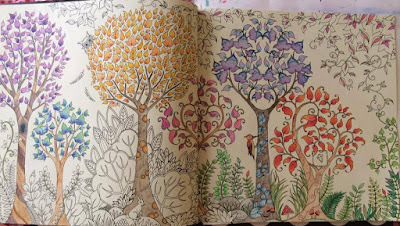 Following on is a comprehensive, well illustrated section on the many different techniques. 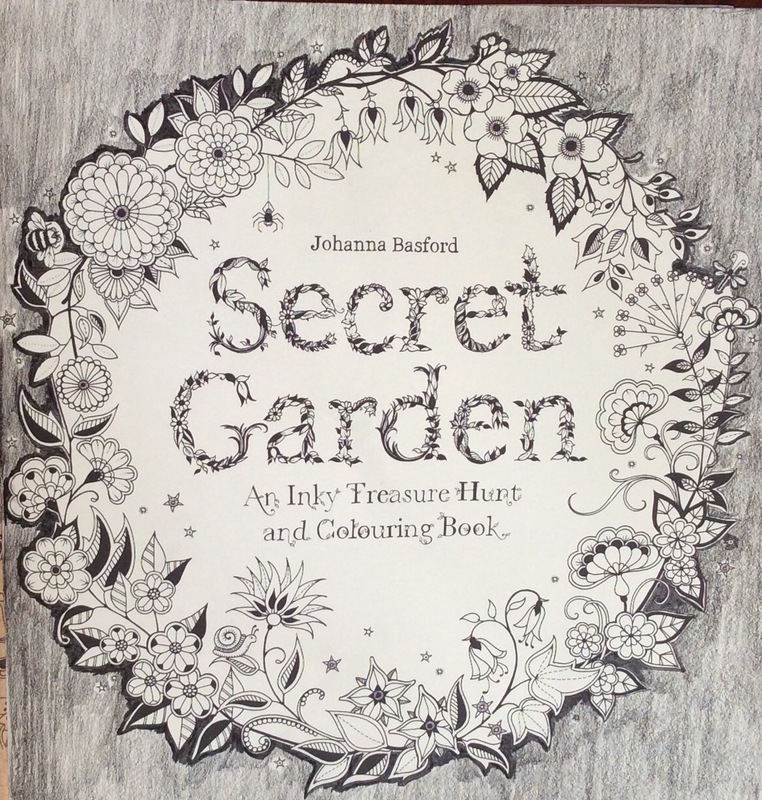 Ranging from handling pencils through to frottage and sgraffito, there were several I didn't know about. 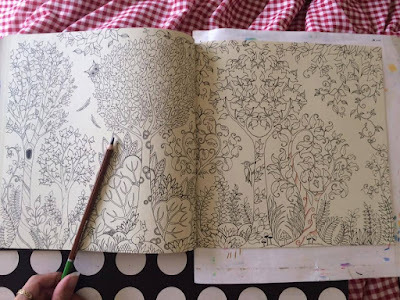 Following these 74 pages on technique is a fantastic section on Themes. 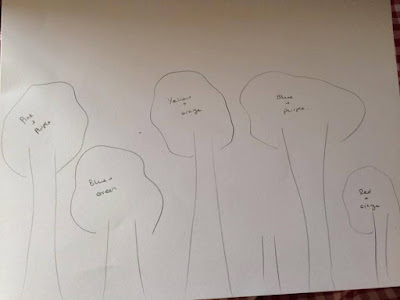 Those covered are landscapes, objects, nature, people & portraits and there are plenty of examples and an artist demonstration for each subject area. The text is quite wordy and technical. 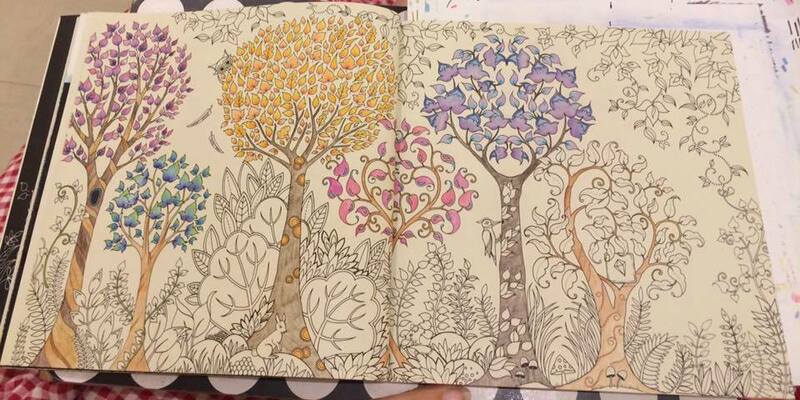 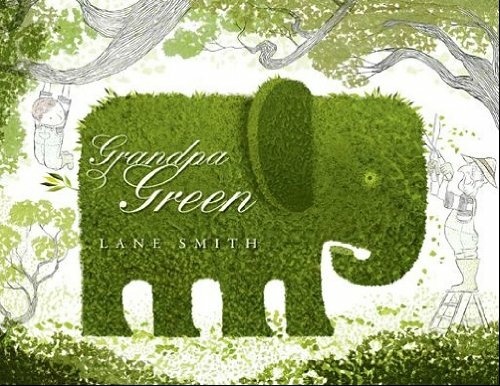 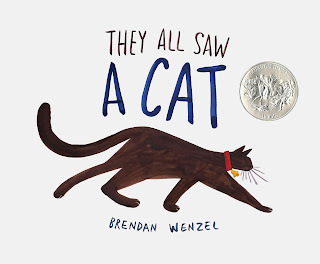 However take a look at the quick flip through video to get the feel for this colourful book.